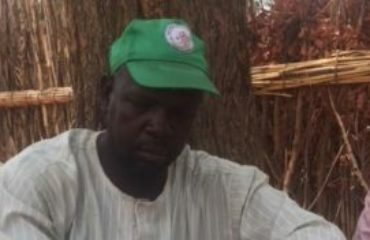 Alh. Abdulaziz Yari, the Executive Governor of Zamfara State has pledged to sustain activities of the Maternal Newborn and Child Health Programme (MNCH2) in the state. The Governor made the pledge on Monday during an engagement with key stakeholders including the Honourable Minister of Health, Prof. Isaac Adewole and the Executive Director, National Primary Health Care Development Agency, Dr. Faisal Shuaib , in a bid to tackle the current meningitis outbreak in the state. Gov. 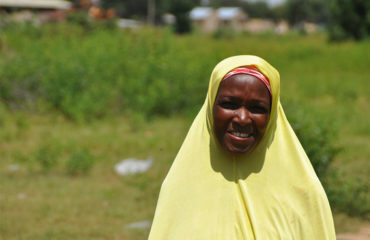 Yari promised to sustain the interventions of the Programme after it exits. 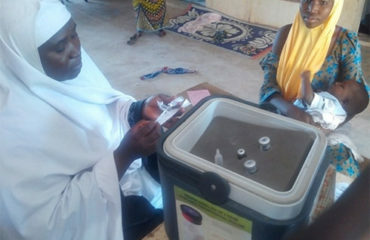 He assured that lifesaving drugs and commodities will continue to be made available to women and children in the state for free. He also gave a nod of approval to the partnership between the state and the Society of Gynecology and Obstetrics of Nigeria (SOGON) for the operationalization of the Volunteer Obstetrics Scheme (VOS) and the Maternal and Perinatal Death Surveillance Review (MPDSR). 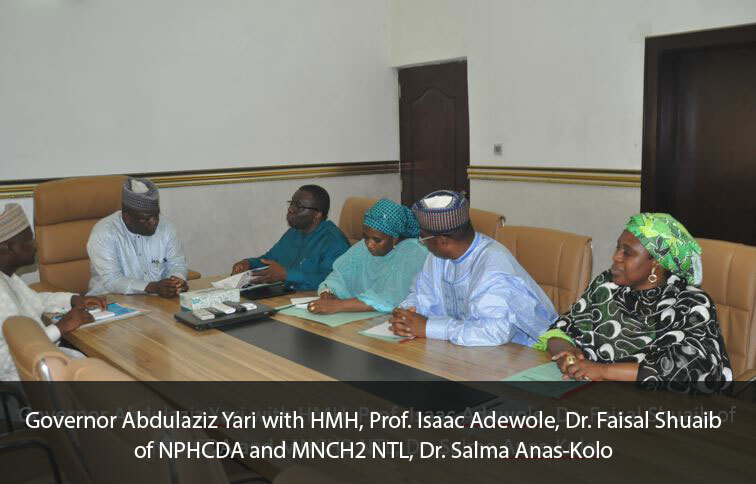 The MNCH2 National Team Leader, Dr. Salma Anas-Kolo, briefed the Governor on the activities of the Programme in the state. She encouraged the governor to employ graduates of the Community Midwifery Programme in order to bridge the human resource gap in the health system. 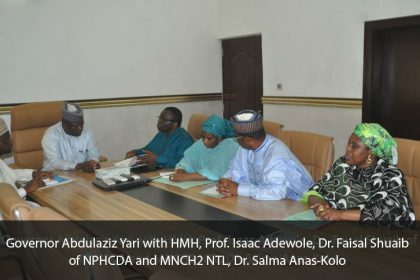 Earlier, Dr. Anas-Kolo had also briefed the Health Minister of the support of MNCH2 in the area of making drugs available for the treatment of meningitis patients across the 14 local government areas of the state.